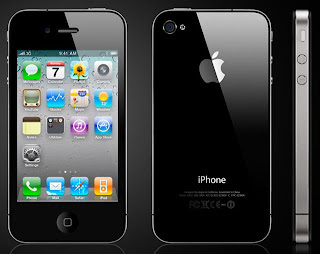 Introduction of iPhone 4 saw the addition of another amazing sensor known as "Gyroscope" to mobile phones. Considering their capabilities, we have to be amazed knowing how many hardwares are packed inside these small hand-held devices. They can tell where they are geographically, they can sense proximity, they can sense linear orientation of the phone to auto rotate your photos and now they can also determine your rotation while you are spinning on a swivel chair. Smartphones are just getting smarter. An Accelerometer can measure linear acceleration relative to a frame of reference. This is used to sense the orientation of the phone. It added a lot of cool functionality to mobile phone. The UI(user interface) can be automatically rotated either in portrait or landscape mode, depending on the phone's orientation. This also opened up a new avenue for all the gamers. Imagine one has to play a car racing game without the support of accelerometer. Every time the car needs a turn, he has to make a gesture on the touch screen using his finger while holding the phone, not to mention there may be other touch controls also which user has to deal with. Accelerometer completely enhanced the gaming experience to another level, now we can turn the car just by tilting the phone in the desired direction. A lot of cool games were developed using accelerometer. Now the question is why do we need a gyroscope when we already have the accelerometer. An accelerometer measures only the linear acceleration of the device whereas a gyroscope measures the orientation of the device. It can sense motion including vertical and horizontal rotation. There are a lot of practical uses of gyroscope especially in mobile games. Consider a counter-strike like mobile game for an instant. In such games, we are required to move in all directions which also involves rotation around gravity. Again without the support of gyroscope, we need to drag a finger on the touch screen to be able to move in the desired direction and we have to agree that after a while we will began to realize the unfriendliness of the system, in short it will get annoying. With the inclusion of a gyroscope user can play these games very smoothly by simply moving the phone or even rotate around the gravity. The gyroscope will detect your motion and system will know what you want to do. With your fingers relieved from aiming and directing, they can do other things like shooting simply by taping the screen. This could also be done using the combination of accelerometer and built-in compass but we would like to have as much smoothness and preciseness as we can get in our life. It is functional and gaming experience will become much more exiting. In terms of hardware, MEMS(Microelectromechanical systems) based accelerometer and gyroscope are used in mobile phones. Lets have a look at the existing and upcoming mobile phones and tablets sporting a gyroscope. 1. iPhone4 : Apple was first to introduce a gyroscope in a mobile phone with the launch of their 4th generation iPhone. Remember when they introduced accelerometer with the first iPhone, it became an instant hit and the trend was set, every smart-phone manufacturer followed them. Well, it seems there will be no different story with the gyroscope too. People really got exited when Steve Jobs demonstrated iPhone4's gyroscope capabilities. 2. 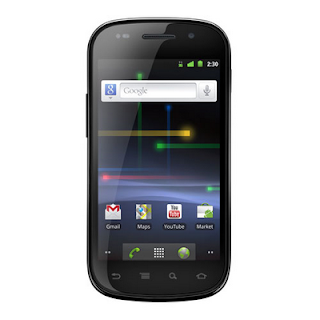 Google Nexus S : Nexus S is co-developed by Google and Samsung. 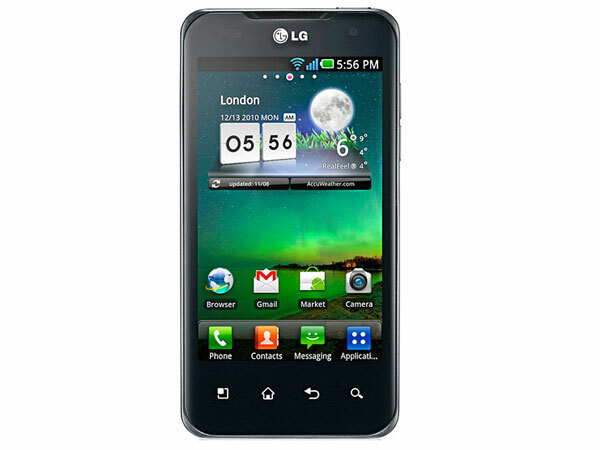 This is the first android phone to have a gyroscope sensor. With addition of some really advanced features like NFC, Nexus S is directly competing with iPhone 4. Gyroscope API support is already added to Android 2.3 Gingerbread and android developers have already developed some cool gyroscope based applications and games. With growing number of android devices sporting gyroscope, user can expect some really awesome games. 3. 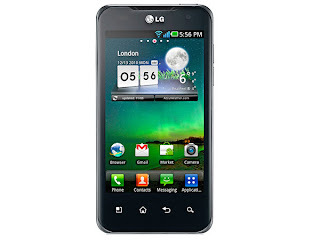 LG Optimus 2X : Optimus 2X is next android phone in Optimus series from LG. This phone is making news being the first Smartphone with Dual core processor(1GHz NVIDIA Tegra 2 AP20H Dual Core processor). 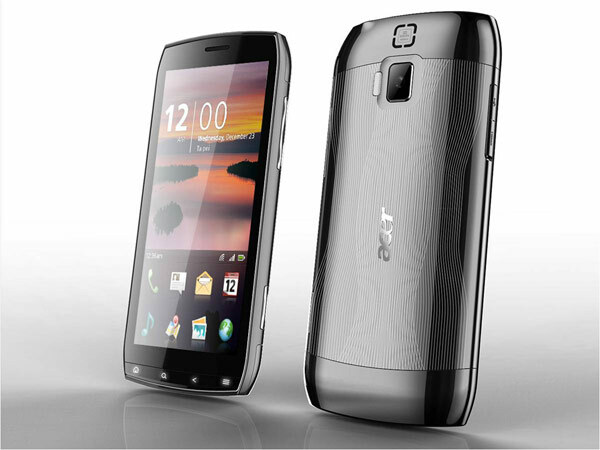 4 Acer : Acer may soon add gyroscope in the tech specs with their upcoming model of android phone. This will be a 4.8 inch, 1024×480 screen resolution display phone. They are also coming up with a tablet having a gyroscope. 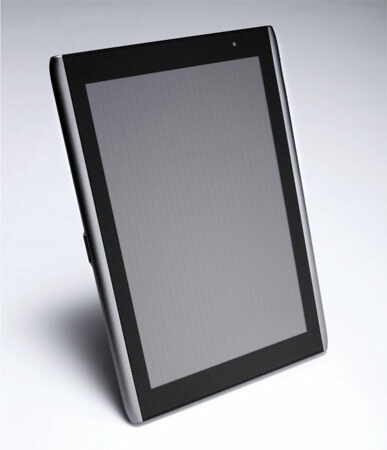 This 10.1 inch tablet may run on android's tablet version, Honeycomb and will supposedly be powered by Nvidia’s dual-core Tegra 2 processor. Some of leaked videos suggest there are some custom built gyroscope-based apps. You can read the whole story here on Engadget. Gyroscope is all set to change the way people interact with their mobile phones.With advanced motion sensing capabilities achieved with the combination of Gyroscope and Accelerometer, we can expect some really exiting Games and Apps and experience at par with Nintendo's Wiimote.